UNITY's Mission is to foster the spiritual, mental, physical, and social development of American Indian and Alaska Native youth and to help build a strong, unified, and self- reliant Native America through greater youth involvement. Check out the UNITY calendar for upcoming events! Catch up on the latest news from UNITY! 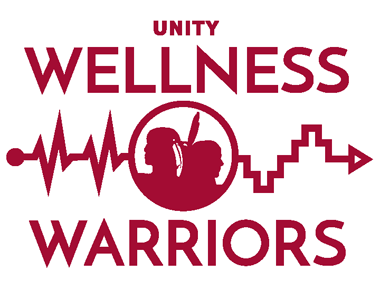 See what the Wellness Warriors program is all about! Each year the University Corporation for Atmospheric Research (UCAR) selects three graduate students from underrepresented communities for fellowships tracks in Earth System Science, Diversity & Inclusion, and Public Policy. These awards are for two school years and two summer internships. Fellows receive $20,000 per school year, plus support during the summer internships.